What is the Average Car Accident Settlement Claim Worth? St. Louis Car Accident Attorney & Auto Accident Lawyer - The Hoffmann Law Firm, L.L.C. You are here: Home / Car Accident / What is the Average Car Accident Settlement Claim Worth? Talk to a lawyer for Free 24/7 (314) 361-4242 : We can help you determine how much you are entitled to recover. 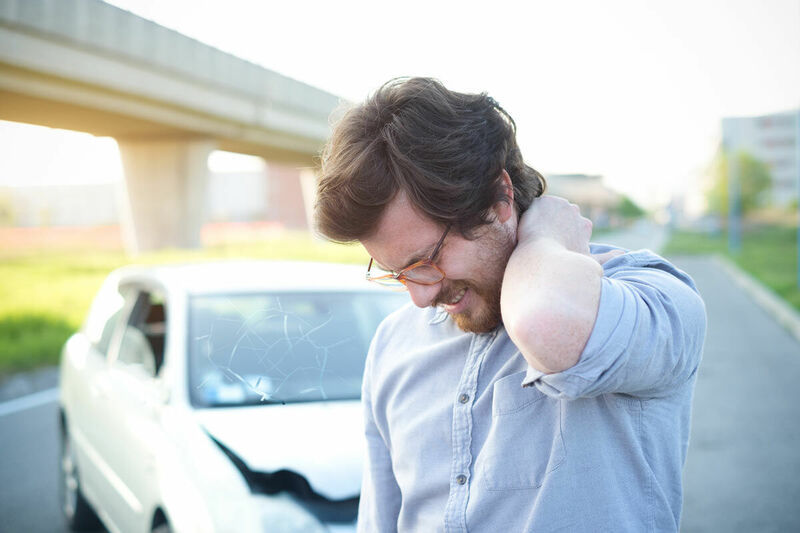 When you are injured in a car accident, there are instances where you can settle for your damages and injuries outside of court, and other times when you just can’t seem to reach a settlement that will fully cover you. Many people question the amount of the average car accident settlement offer to determine how much they may be entitled to recover. However, since every accident is different and the extent of damages and injuries also differ, there is no set price on how much someone can recover. The only way to ensure that you are getting all that you are entitled to for your injuries is to hire a experienced auto accident lawyer to guide you through the complexities of what your injuries are worth. Often, what initially seems like a minor injury can become a major one, and if you don’t know the right steps to take or how to calculate loss and medical needs for your future, that can leave you with some serious financial repercussions. What Type of Damages are You Entitled To? When you are injured in a car accident, you are generally entitled to two types of damages: non-economic and economic. Economic damages are things like medical bills and lost wages. As they are much more concrete amounts, calculating the cost of your injuries in terms of your economic loss is much simpler. Non-economic damages, however, are more subjective. They include injuries related to pain and suffering, loss of consortium, and emotional distress. Since each person’s experience is different, putting a price tag on those abstract things can become more complex for judges and juries. In general, non-economic damages are calculated using the multiplier method. The more extreme and severe your injuries are, the more you are probably entitled to. Judges and juries usually look at the extent of your injuries and then multiply them by a factor of the severity of injury to try to come up with fair compensation for what you have suffered. The idea behind awards for damages is that the amount awarded should restore someone to where they were and what they had before the accident occurred. If you are offered a settlement by the at-fault driver’s insurance company, it is important that you not sign anything without making sure that you understand the implications of doing so. Once you do, you release the insurance company from any responsibility or liability going forward. This means if you don’t anticipate future wage losses or disability, and something arises, you aren’t going to be able to recover any more damages. by Michael Beal on The Hoffmann Law Firm, L.L.C. Who Is at-Fault in a T-Bone Collision? "What If I Can’t Afford an Accident Attorney?" Copyright © 2019 · The Hoffmann Law Firm L.L.C.